» Fall Risks? Call Today! 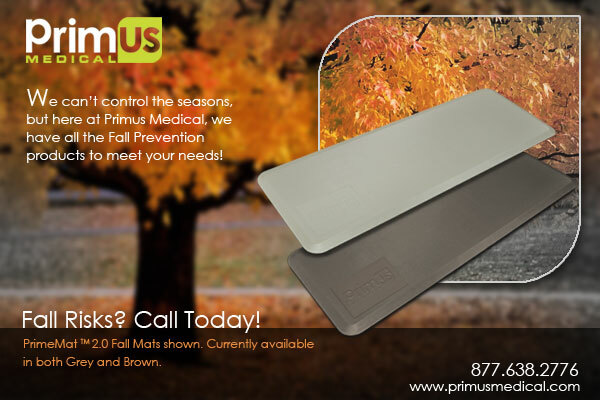 ← Primus Medical Thanks You for an Excellent Show Season!